Waheela® C finishes what Waheela S started. 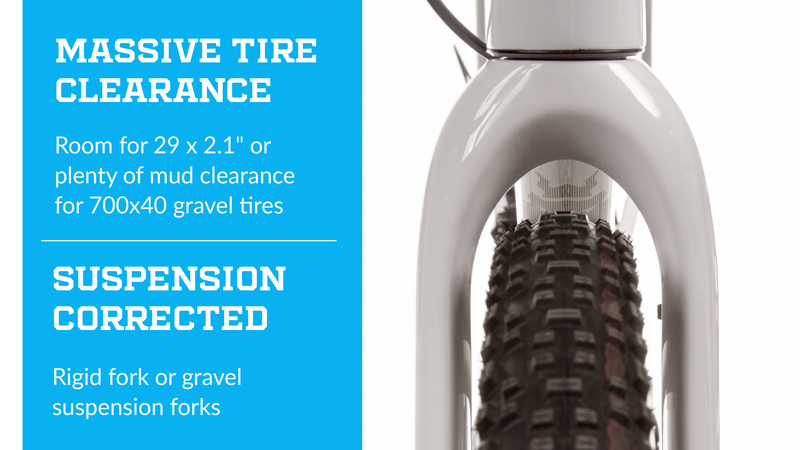 It’s a no-nonsense gravel killer from a straight-talking, engineering-driven brand. 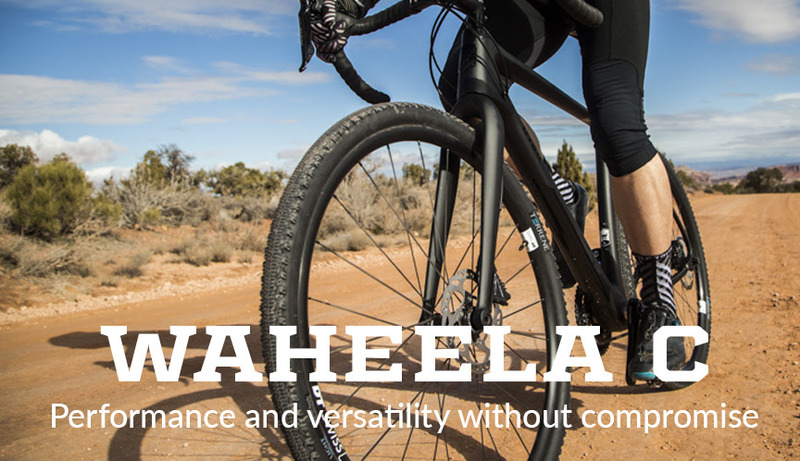 Choose your own adventure with our new Waheela C. Set it up with 29 x 2.1” to ride dirt singletrack, 650b x 53 to grind even the sketchiest of gravel sections, 700c x 28 slicks for your weekly group road ride, or anything in between. 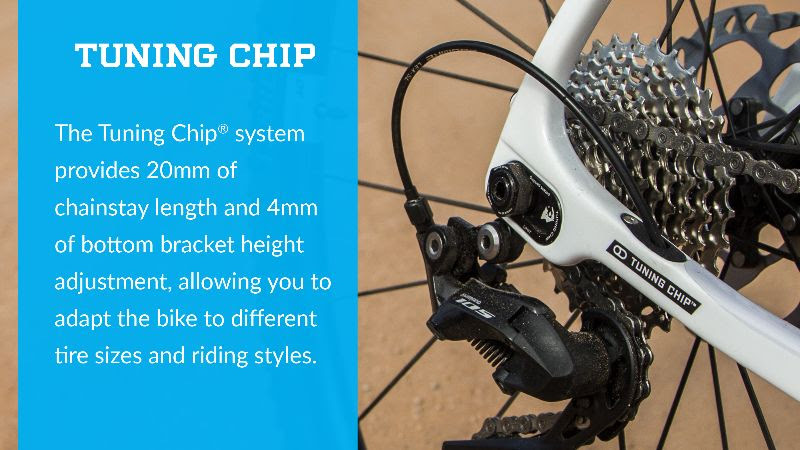 This versatility is made possible by our Tuning Chip® dropout system, which allows the wheelbase to be adjusted by up to 20mm to accommodate your riding style without compromising handling. As you might’ve guessed, the C in Waheela C stands for carbon. 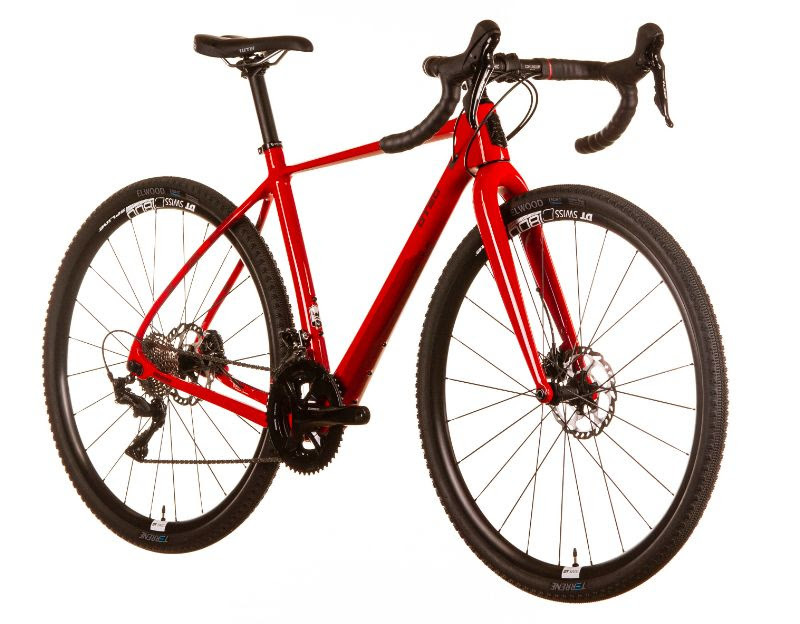 While gravel racing requires long hours in the saddle at a steady pace, your bike also needs to be ready to crush punchy climbs and sudden sprints. This is where the Waheela C excels—aggressive geometry, comfortable for all 100+ miles, responsive and snappy for sprinting away from the lead group. Sick of stock builds? Otso lets you pick and choose components to build your dream bike. 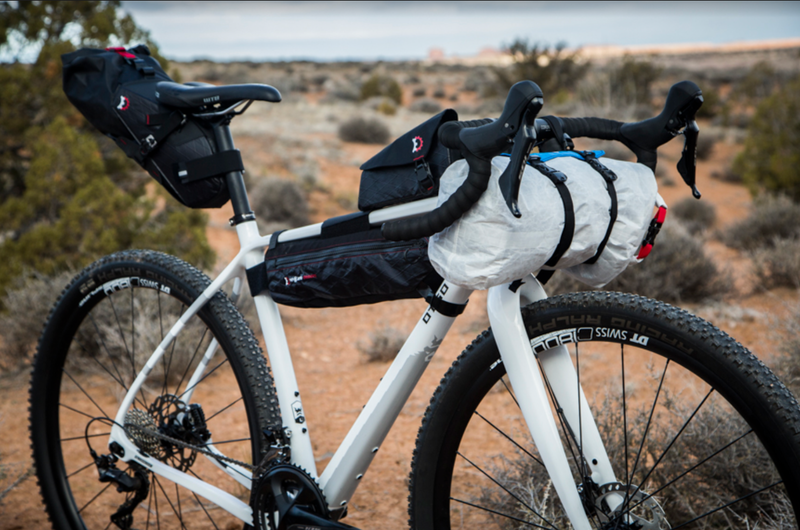 The perfect bike can be different depending on your riding style and terrain so Otso allows you to modify and build your dream machine. 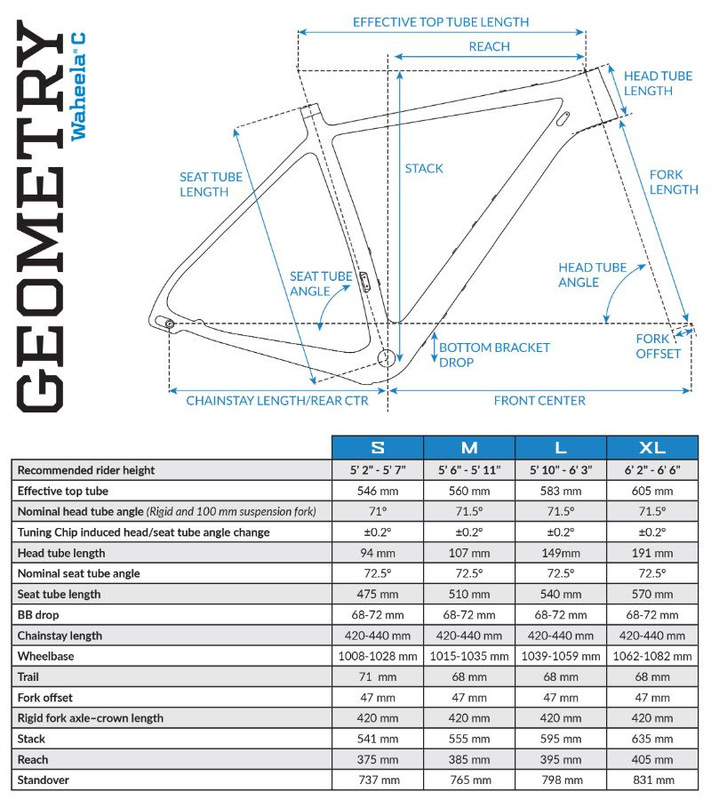 Pick the handlebar width and stem length to dial in the fit. Pick the wheels, tires, and drivetrain to match your terrain. Pick the ano accent color to match your style.